Congratulations to Claire Betts from the projects team and Fran Dobing from the events team, who organised an event at Las Iguanas, Oxford recently raising £115 for the Foundation! 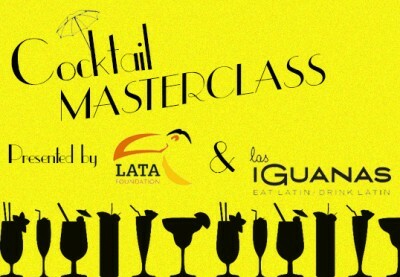 The event involved a 3 hour cocktail masterclass run by Las Iguanas, Oxford’s general manager and was a fun afternoon learning the tips and tricks of cocktail making! Anyone can run an event in their home town and have fun along the way – contact at info@latafoundation.org us for ideas!